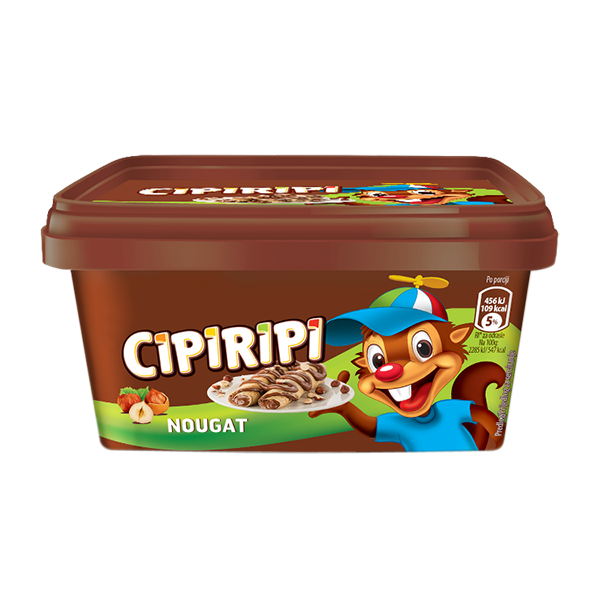 The most favorite squirl is there to make each day sweet! 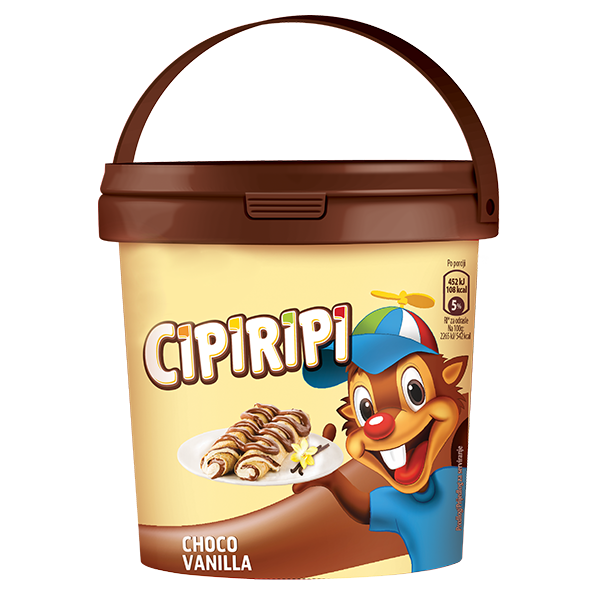 choco vanilla, caramel, and nougat. 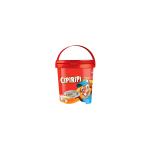 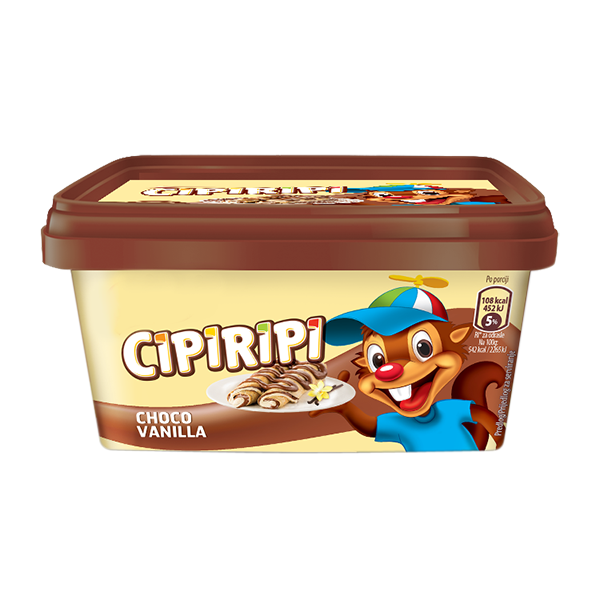 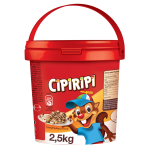 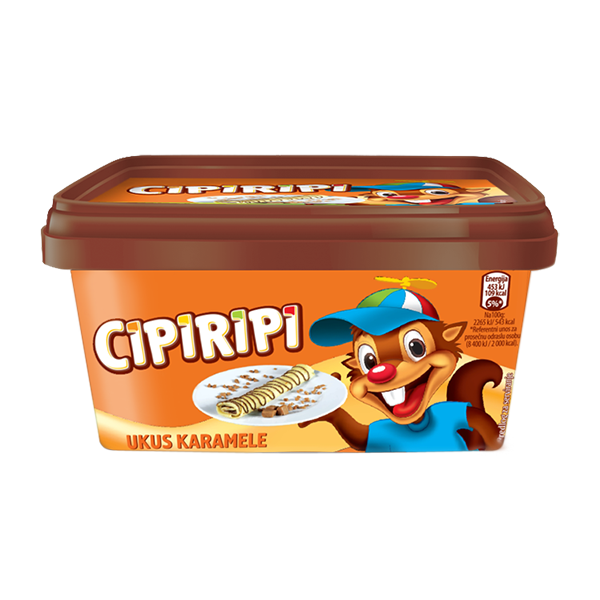 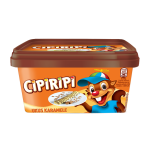 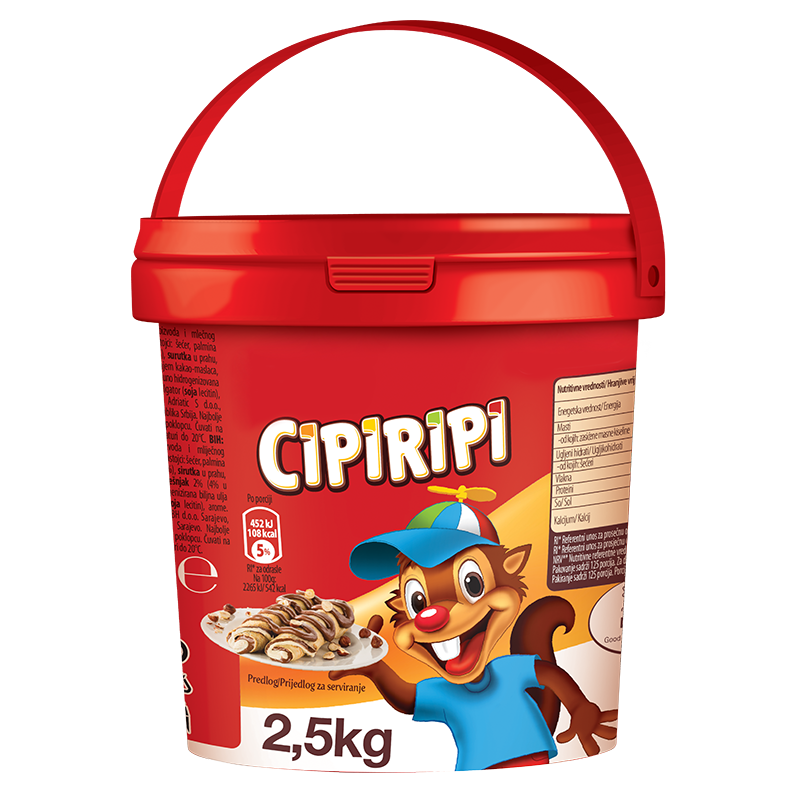 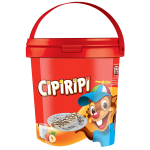 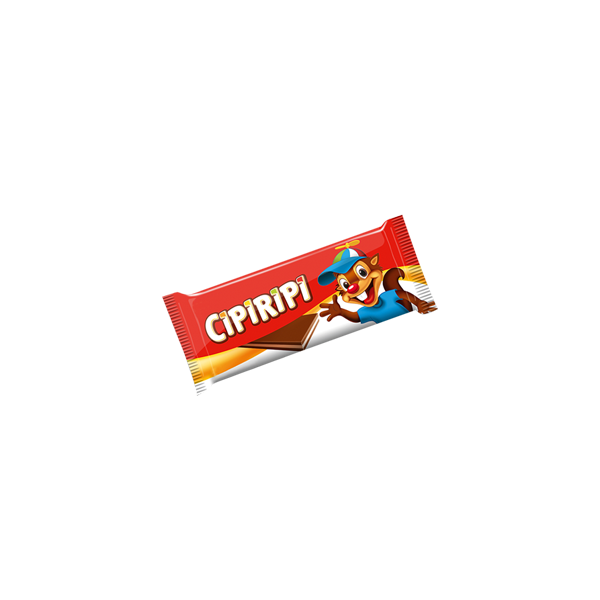 For those who cannot decide if they prefer creams or chocolates, there are Cipiripi boards! 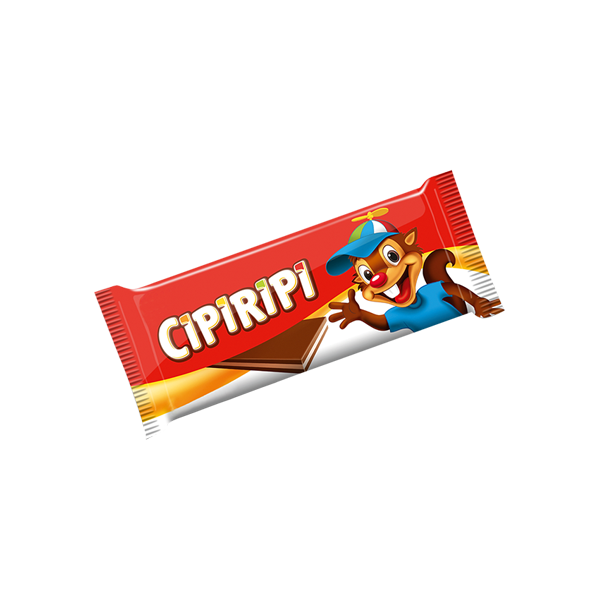 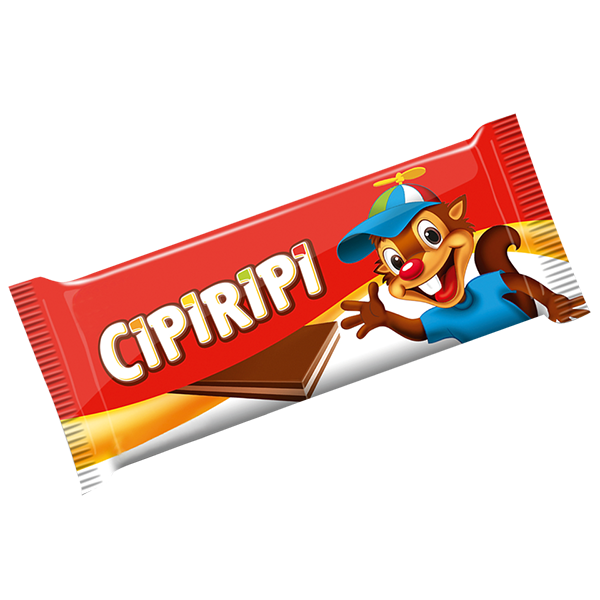 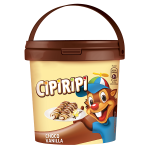 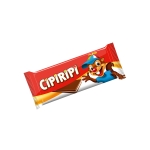 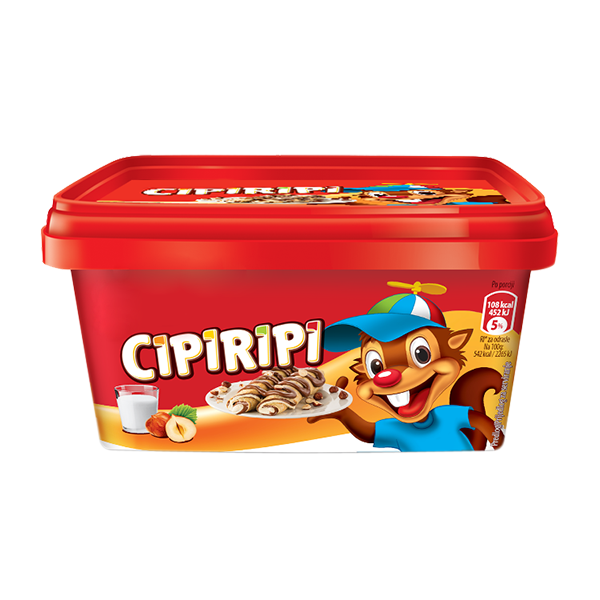 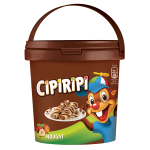 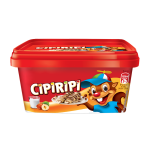 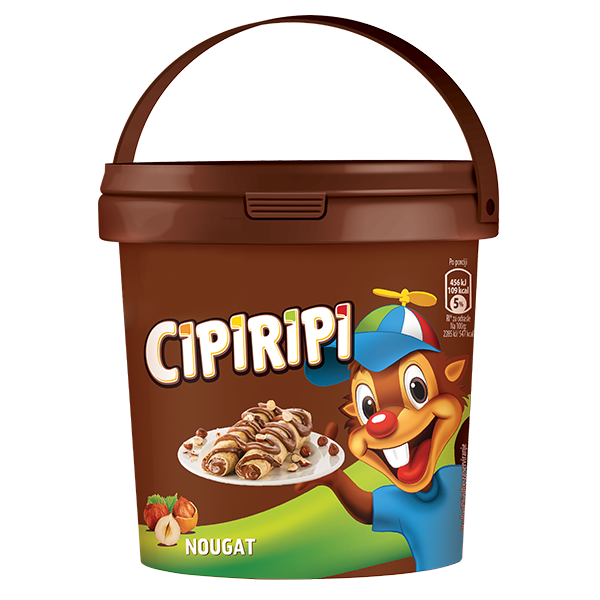 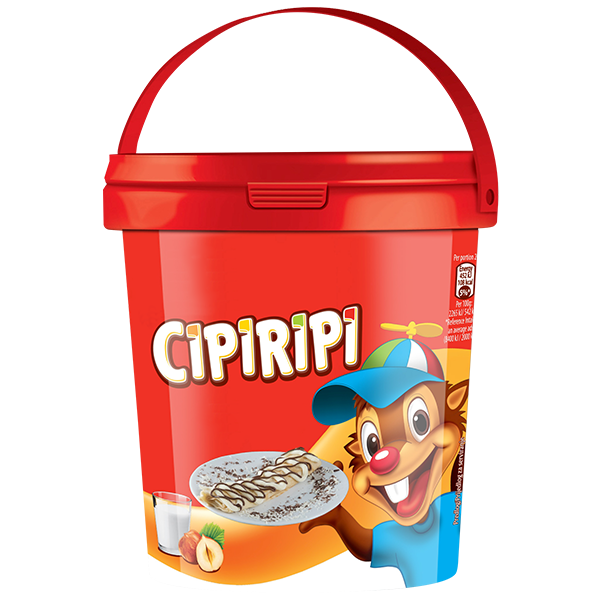 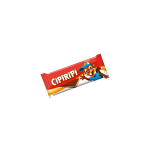 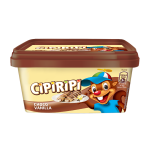 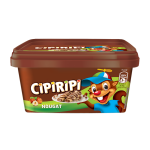 A perfect combination of solid and soft, cocoa and milk, hazelnut and delicious- how to resist Cipiripi in the shape of choco bar? 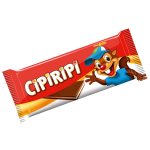 A.D. "Paracinka" produces a wide range of confectionery products - from chewing gum all kinds of candies, lollipops, compresses, and turkish delights. 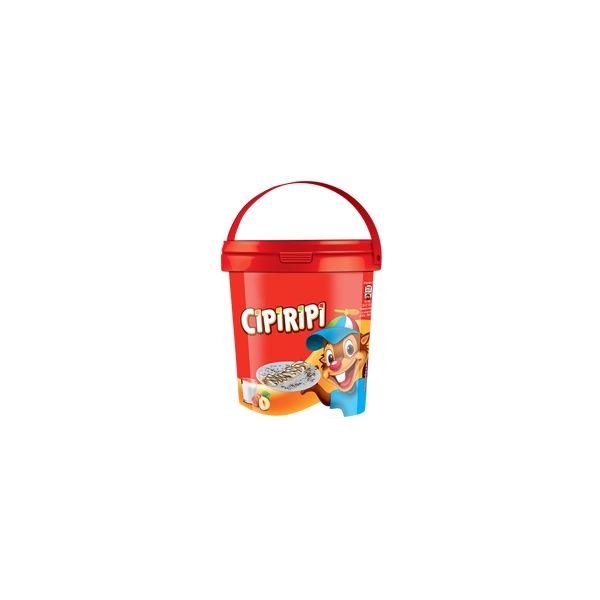 Production processes still rely on proven technological procedures and recipes, knowledge and experience of workers who are transmitted generative, aligned with the HACCP quality system.